Jump to interactive What's the story behind the star? 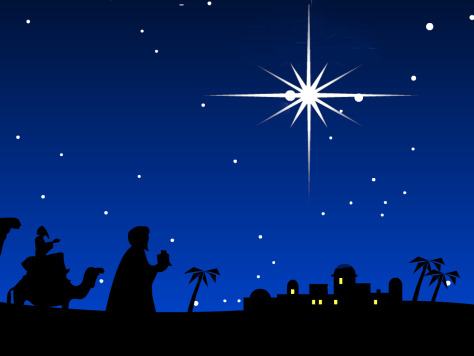 If the biblical account is correct in reporting that a "Star of Wonder" appeared around the time of Jesus' birth, what might it have been? A supernova? A comet? A planetary conjunction?